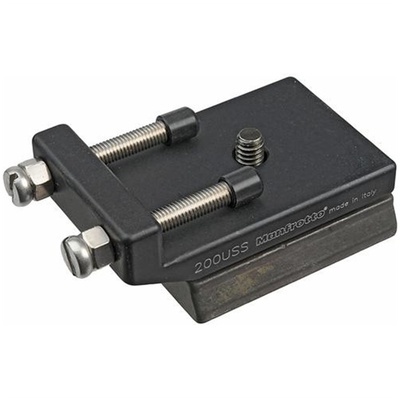 Product #1687 | SKU 200USS | 0.0 (no ratings yet) Thanks for your rating! The adapter is made from machine-tooled aluminium with a black anodised finish. In addition to the standard 1/4-20" screw, it has two grub set screws to lock the spotting scope securely in position. Fits all RC2 ( 3157N type ) quick release components.